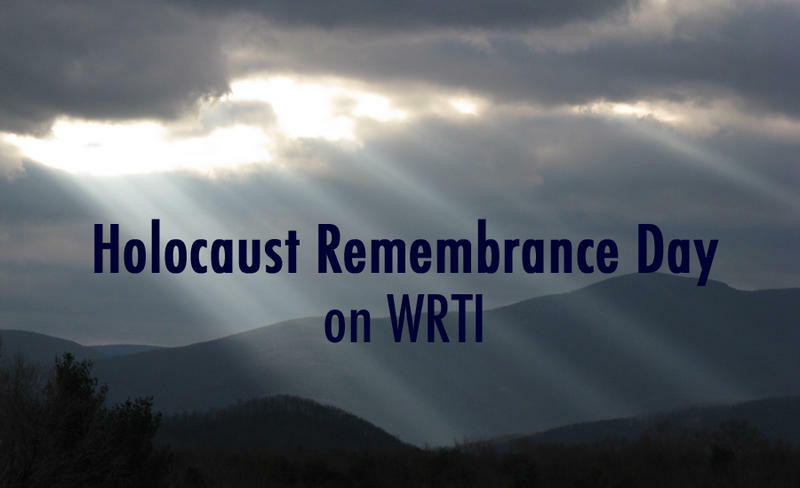 WRTI will honor the memory of the victims of the Holocaust, and join with those in our community who remember them, with special programming throughout the day. 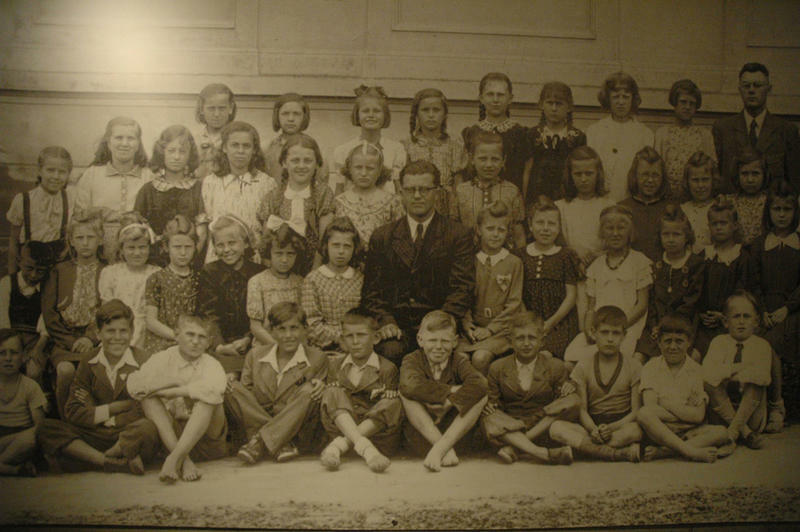 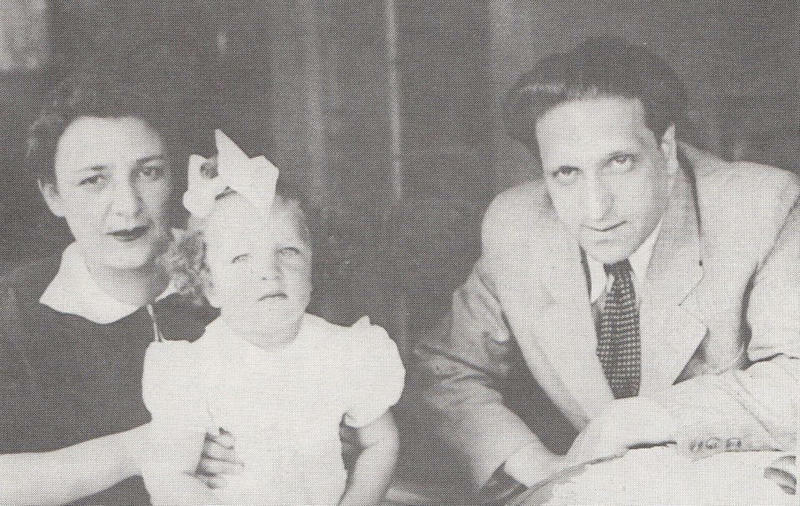 Listen in the 2 pm hour for Martinu's Memorial to Lidice. 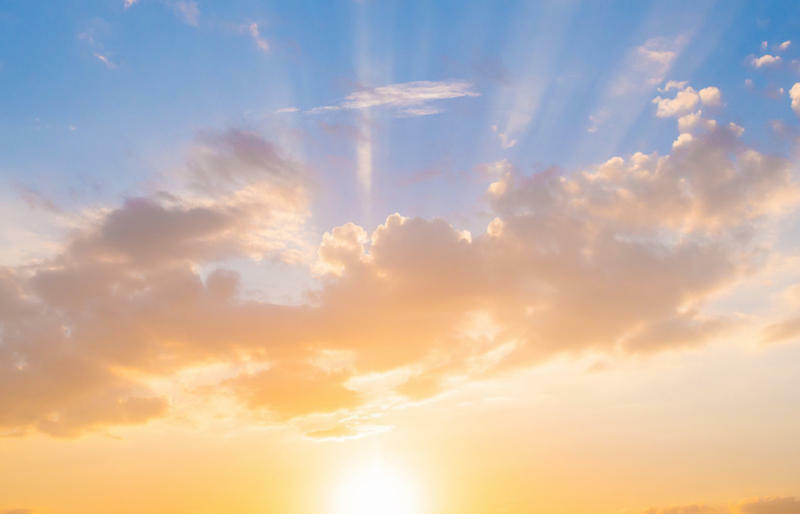 WRTI's Kile Smith has the story here.